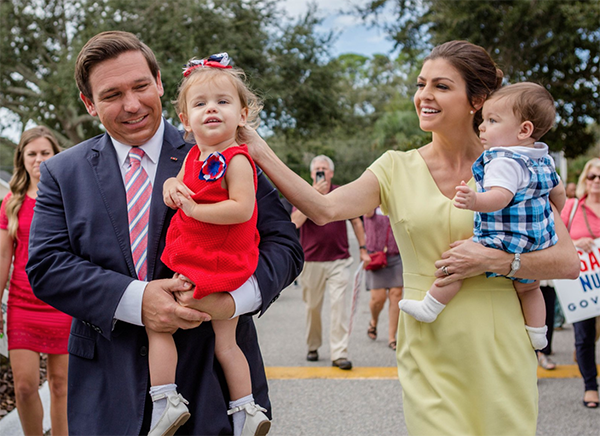 Ron DeSantis and his wife Casey on Nov. 6, 2018. 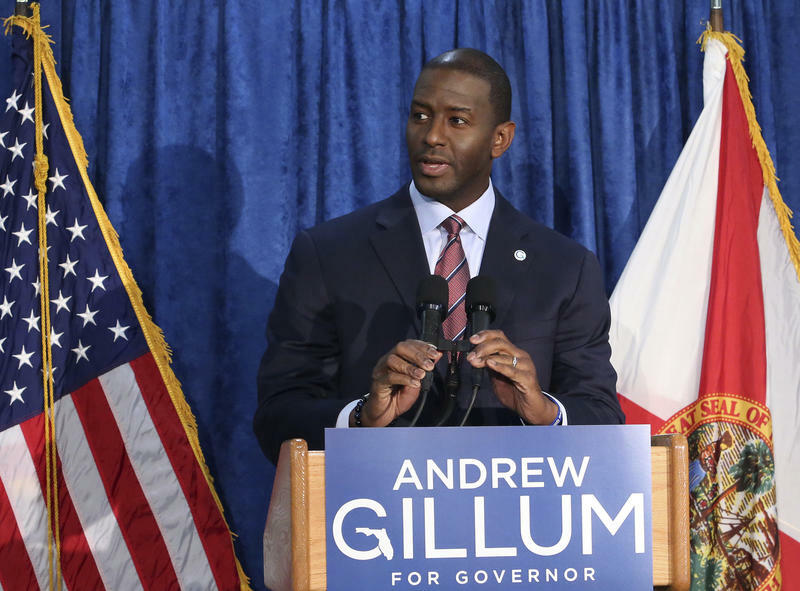 In the governor’s race, it was an anticlimactic finish to the dramatic machine recount — plagued with technical issues and an avalanche of lawsuits — with almost not change in the margin between DeSantis and his Democratic opponent, Andrew Gillum, since this weekend. Still, about .41 percentage points separate the two candidates, or just under 34,000 votes.